It may not seem like it, but your roof design is related to the condition of your roof. Your roof performs better and longer when the design suits the needs of your home in terms of climate and place. The design factors affecting a roofing system are penetrations, the roof slope, roofing thickness and the flashing and terminations. It’s true that no material is sure to stay in the same condition after a while, but good roof materials withstand weather longer compared to inexpensive and regular ones. The Carpenter’s Touch only sources the materials they use from reputable manufacturers for a more efficient service life. A roof can suffer rapid deterioration when put in the hands of unskilled or untrained roofers. No one wants to deal with the damage resulting from poor installation. That’s why you should hire a certified and reputable residential roofing contractor like The Carpenter’s Touch to handle your roof project. The condition of your roof boils down to how you handle its maintenance. Being proactive with roof care results in longer service life and the reduced need for repairs. You should also schedule monthly roof inspections to monitor the performance of the roofing system and check for potential damage. We are ready to give your roof the best care it deserves. 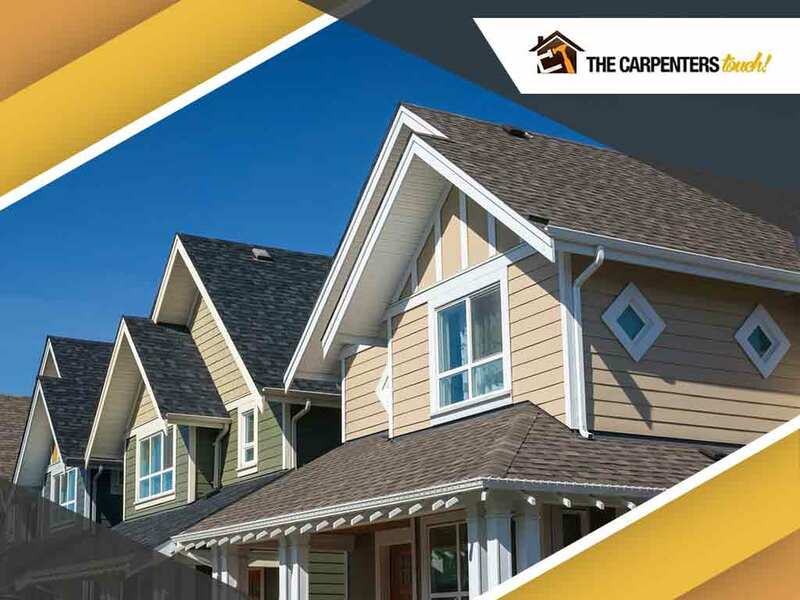 The Carpenter’s Touch specializes in roof maintenance and repairs to lengthen its performance life. Call us at (973) 692-7779, or fill out our contact form for more information. We serve residents of Livingston, NJ, and other nearby areas.